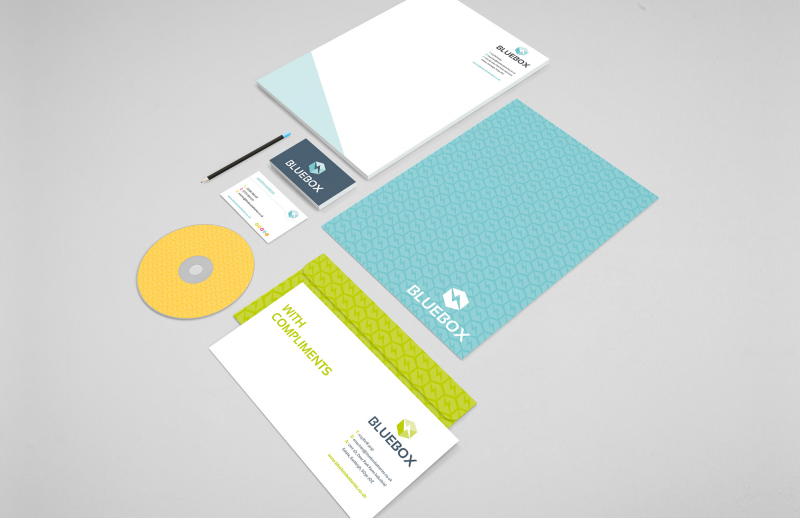 We love this re-brand! Bluebox Batteries do BIG batteries. 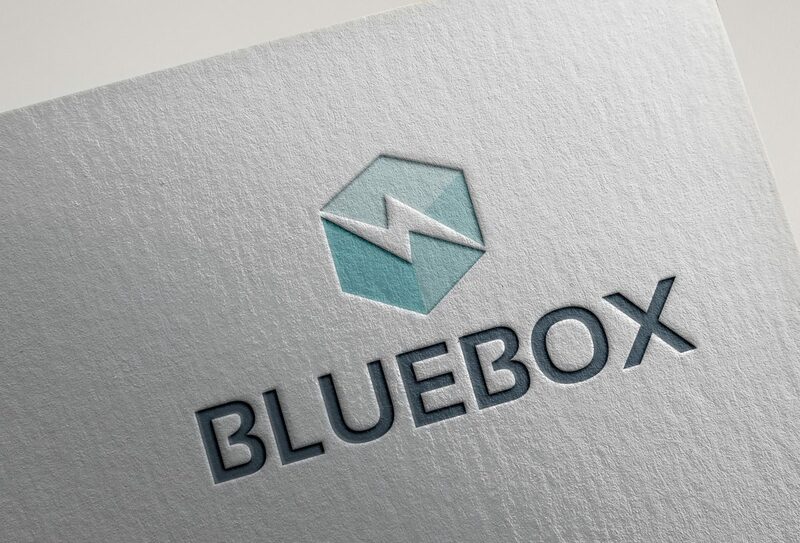 We’re not talking your double AA for the TV remote; some of the batteries installed by Bluebox are as big as our office. 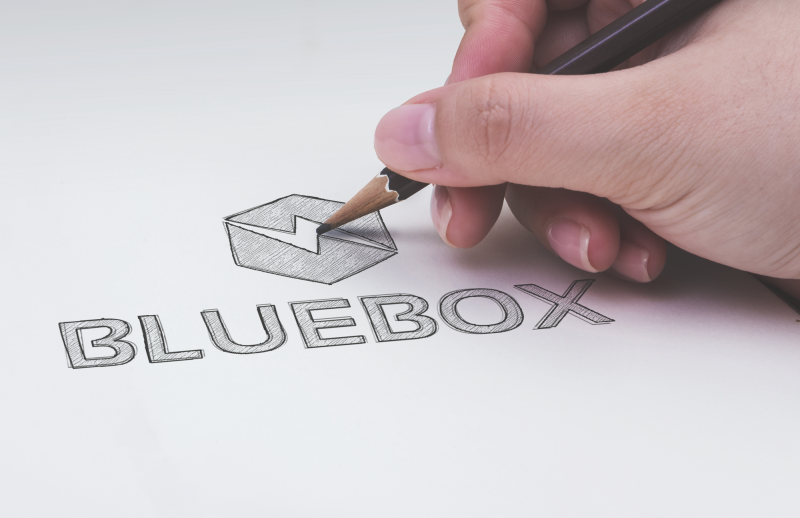 Bluebox provided a clear brief and created a Pinterest board to demonstrate the type of styles they liked and could see working to portray their business and values. 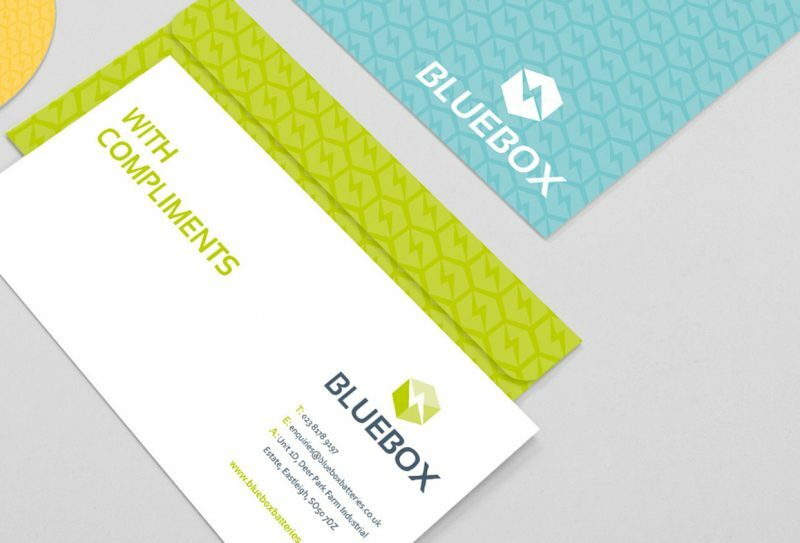 The result: A strong, compelling and modern brand style, which is perfect for Bluebox to build on and grow the business to the next level. 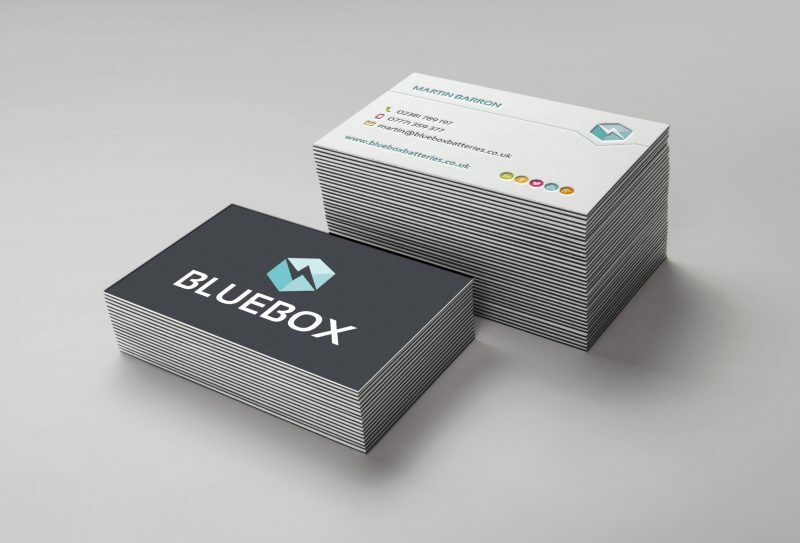 Next stage: We’re reviewing plans with Bluebox for a new website, to incorporate the new brand and style.